Meet Dexter! He is a neutered 7-month old German Shorthair/Coonhound. He has a chip that isn’t registered to anyone (but that could be YOU!). His foster is working on basic training... sit, stay, lay down etc. He is potty trained but will submissive urinate. He’s fairly laid back for his age and does amazing with kids and other dogs. 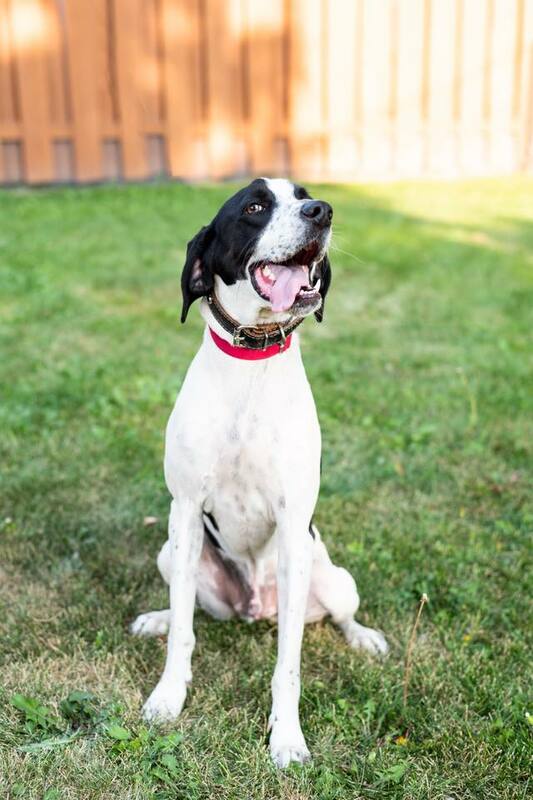 We aren’t aware of too much with his past but he’s young, trainable, and ready for his forever family! !